"Otherworldy" is the word that comes to mind. Very creative. 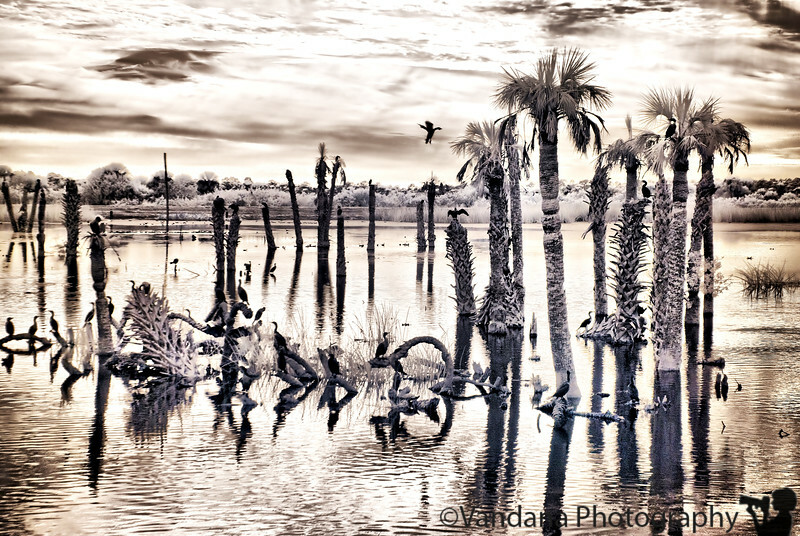 Wow, this looks wonderful in infrared...terrific image! Beautiful and interesting capture/pp. Well done!!! It looks like V is done with HDR & move to IR?!? :) Neat image!